A man is in critical condition following a family harm matter overnight. 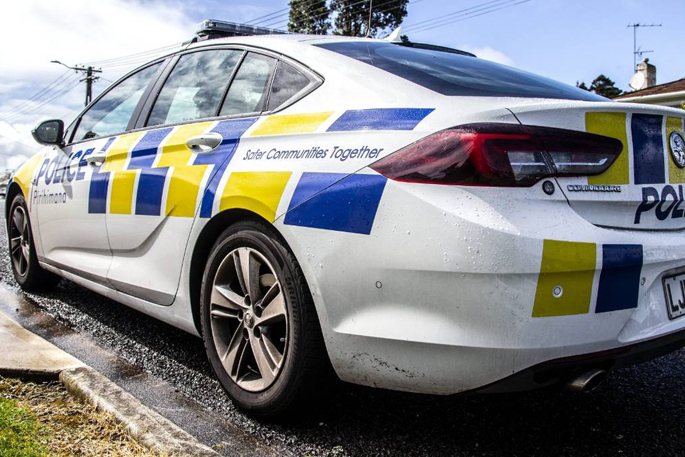 A 26-year-old woman has been arrested and will be appearing in Waitakere District Court this morning on a charge of wounding with intent to cause grevious bodily harm. "The arrest follows an incident in Ranui overnight where a man suffered critical injuries following a family harm matter," says a police spokesperson. "The man was taken to Auckland Hospital and following surgery is now in a critical but stable condition."